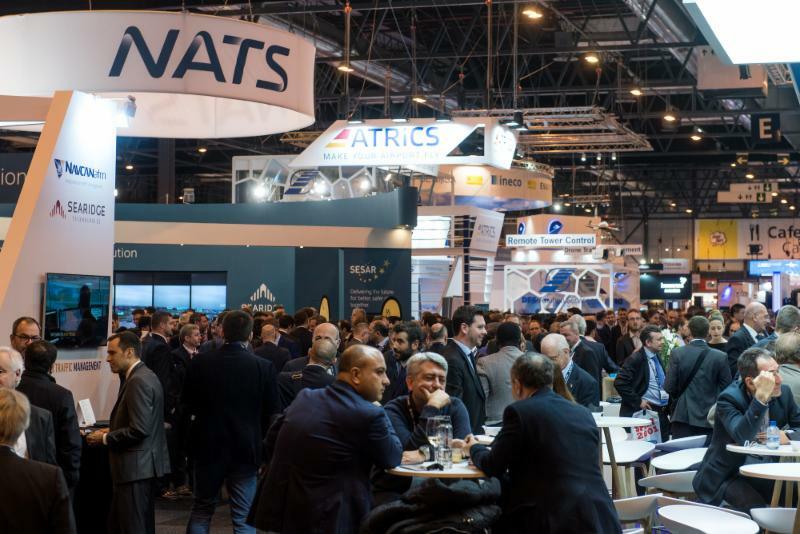 World ATM Congress 2019 Has More of Everything This Year! The World of ATM in One Exhibition Hall! The question is, where will you be? This year, World ATM Congress has more of everything: more speakers, more hours of education, and at 252 organisations, more exhibitors than ever before! Plan ahead and schedule meetings by visiting the ﻿Exhibition Hall floorplan. 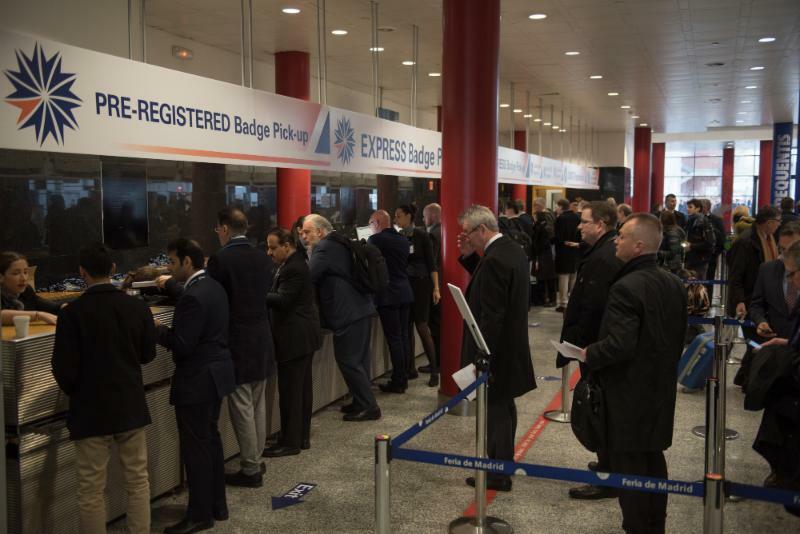 World ATM Congress 2019 will also welcome more people than ever. Registration numbers are already up more than 23 percent from last year! So, what are you waiting for? Free enhanced WiFi will be available throughout the Hall! Log-in info available on-site. Medical services are available in IFEMA on the first floor between Halls 7 and 9 (next to meeting room A9.4). We'll have a doctor and paramedic on call throughout the show. Need a break from the hustle and bustle of the show? 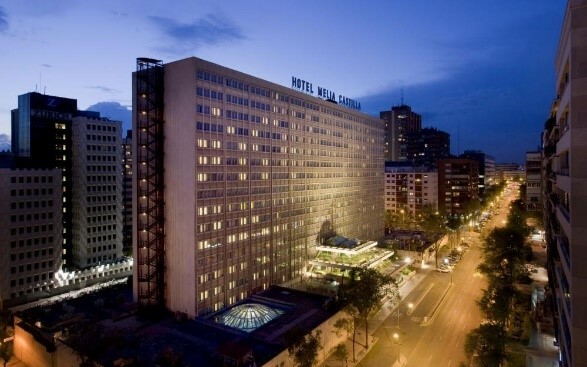 Quiet rooms return to World ATM Congress! They can be found in the North Convention Center Foyer area across from the escalators' top exit. 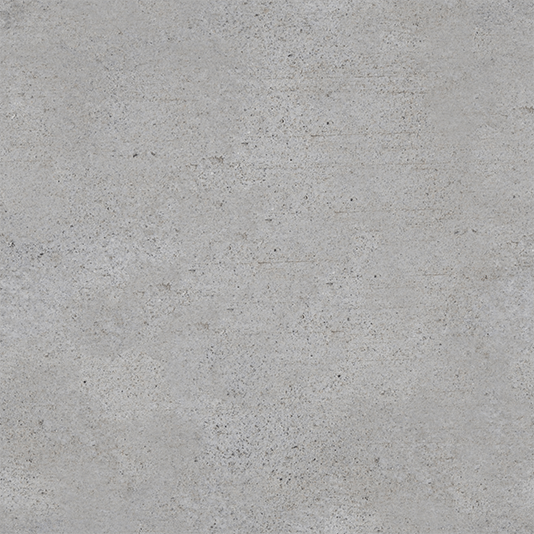 *Read all the FAQs HERE . Register On-Site or Online Throughout the Show! Project Wing has been operating in multiple countries and continents with over 60,000 flights built on UTM capabilities. 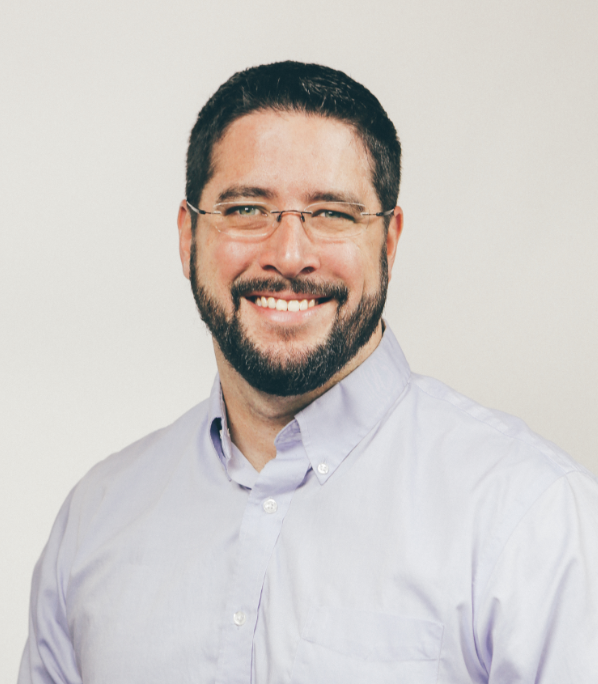 Join Reinaldo Negron, head of UTM for Project Wing, as he provides an overview of what Project Wing @ X (formerly Google X) has learned from operating on three continents. Negron w ill share key learnings on enabling operations and the UTM ecosystem. Major airports throughout the world lack the communications capacity to meet today’s airport traffic demands. 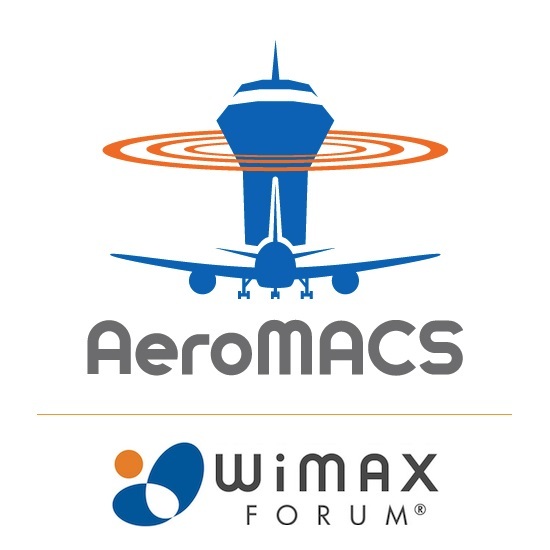 Wednesday's presentations will explore the latest developments, worldwide deployments and applications, security through the WiMAX Forum Public Key Infrastructure (PKI) Policy, cybersecurity, and other topics. Special Guest Speaker: Shaesta Waiz, Founder and President, Dreams Soar, Inc.
the “Global Flight for STEM.” Shaesta flew around the world alone in a Beechcraft Bonanza A36 aircraft in 2017, becoming the youngest woman (at age 30) to circumnavigate the globe solo in a single-engine aircraft. 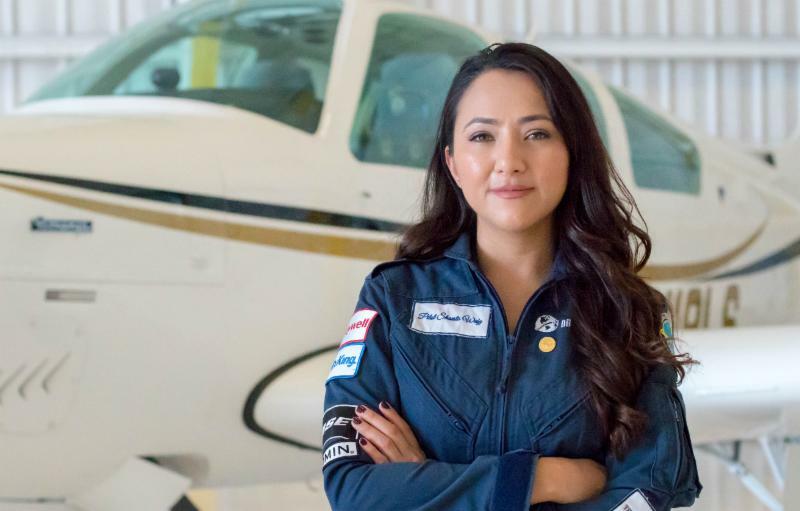 Her goal was not just to fly around the world to set records or be in the news, but to educate communities globally about STEM and inspire young girls and boys to be brave and follow their own dreams. Shaesta flew over 24,000 nautical miles on her 145-day journey, visiting 22 countries and personally inspiring over 3,000 children and young adults through 32 outreach events in 14 countries. 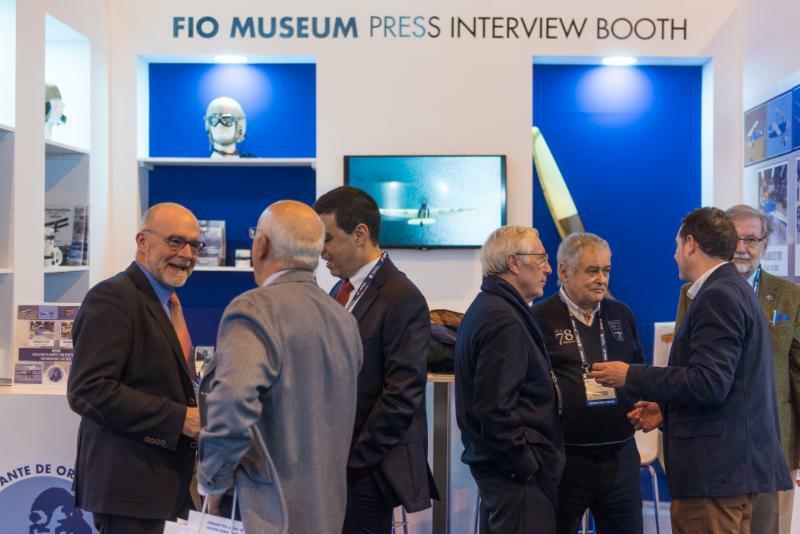 Step back in time by visiting Madrid's museum of historic flight, the FIO Museum at Stand 105 , as part of the World ATM Congress stand display. No trip the the World ATM Congress Exhibition is complete without it. Officially established in December 1989, with origins dating back to 1984, the not-for-profit FIO Museum came to fruition when members of the Aresti Aerobatic Club in Madrid decided to form their own collection of historic aircraft in flight. Today, the FIO has become a leader in historic aircraft conversation with a collection of 42 historic aircraft, ranging from 1925 to 1970. ﻿﻿ The Kenes Group, the only authorised booking accomodation vendor at World ATM Congress, is here to help! A variety of locations and price points are still available, but hurry! Time is running out! 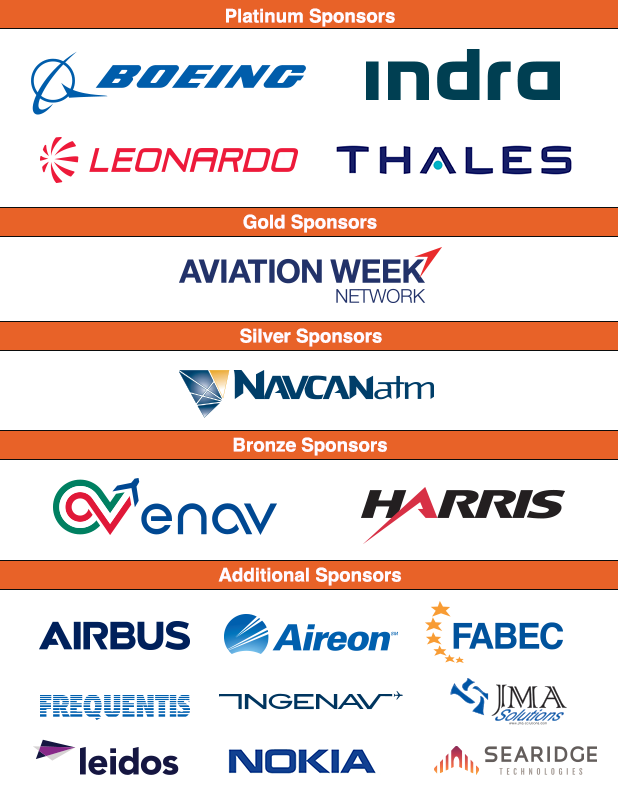 Thank you to the organisations that help make World ATM Congress such a success.